My orto needs some serious attention. Some remaining Autumn crops are happy to linger longer and fatten up. Other beds need digging over, re- seeding and mulching. The rabbits got in and munched all my lettuce, parsley, radicchio, rocket and coriander! Some one left the gates open while I was at the beach. This invasive pest (the rabbit, not the gate person) also finds a way through our Fort Knox fencing during Autumn, especially when it’s really dry and the green pickings are slim in the paddocks and bush. The kangaroos are also desperate, jumping the fences to dig up the remaining vestiges of green grass around the veggie patch. They have also taken a fancy to apple trees. This is unusual behaviour as only wallabies tend to be so destructive. Too many jobs, not much will or time. Now for the happy news. 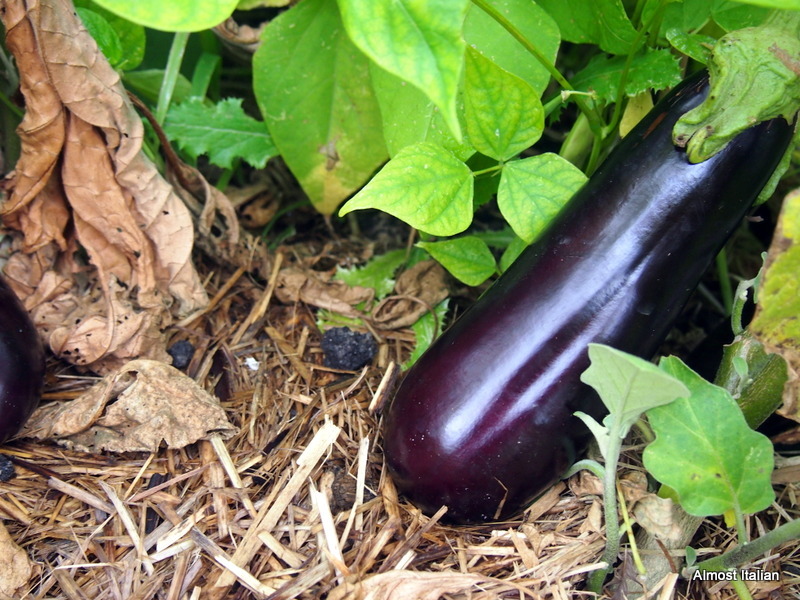 The eggplant are ripening and so long as the frost stays away, they should continue for a while. We also have belated borlotti beans. I tried to plant these in December but they couldn’t cope with the blasting heat. 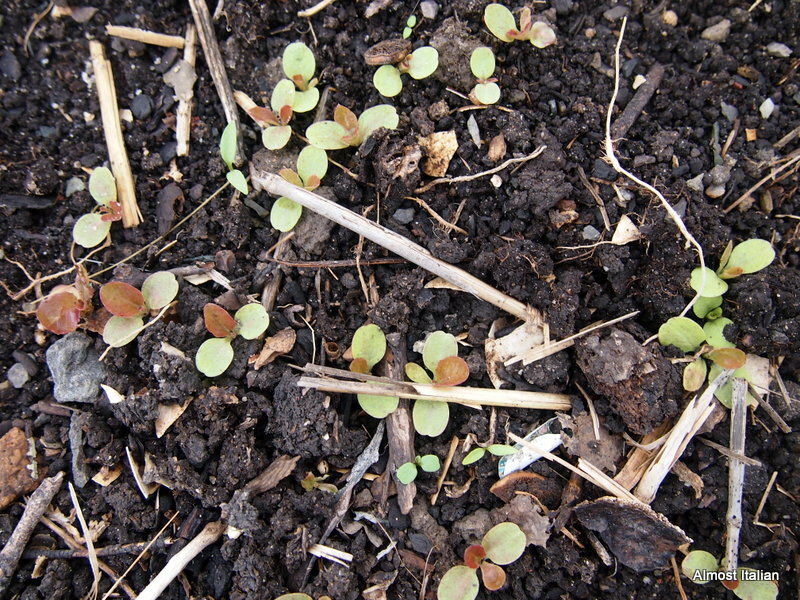 I re-seeded some in late February and the mild weather seems to suit them. Again, stay away Jack Frost. We have had zucchini crop continuously for five months now. I am happy not to buy any after their demise. We harvest a few each week. Some self-sown lettuce popped up with the latest rain. I usually relocate them when they are a little older and not deplete the soil of the same nutrients. 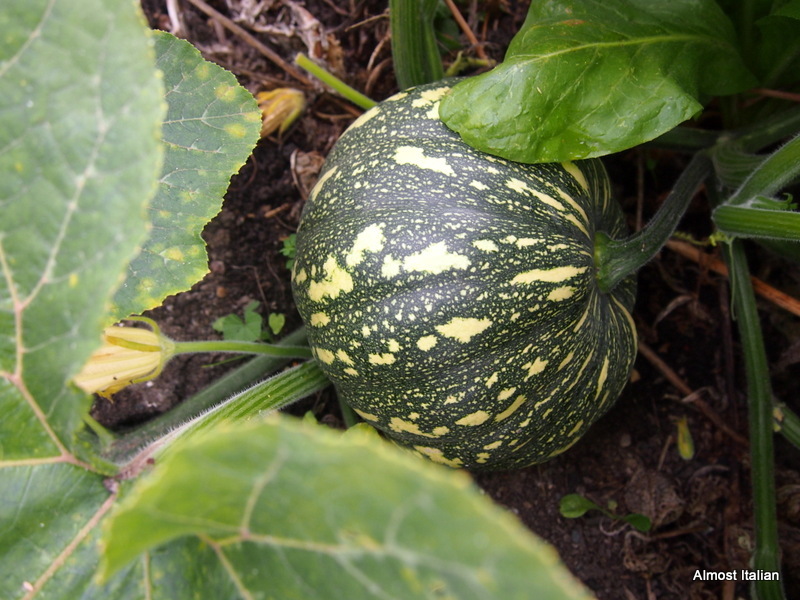 It has been a wonderful year for pumpkin and other cucurbits. They liked the milder weather and scrambled all over the garden. They need a few more weeks to ripen and harden in the remaining sun. It’s also time to make a few basil things for the freezer- basil butter and frozen pesto ‘bombs’ which will bring a touch of summer to a winter soup. investigate products in Australia for frost protection of limes and lemon grass. bake remaining apples and the lone quince! 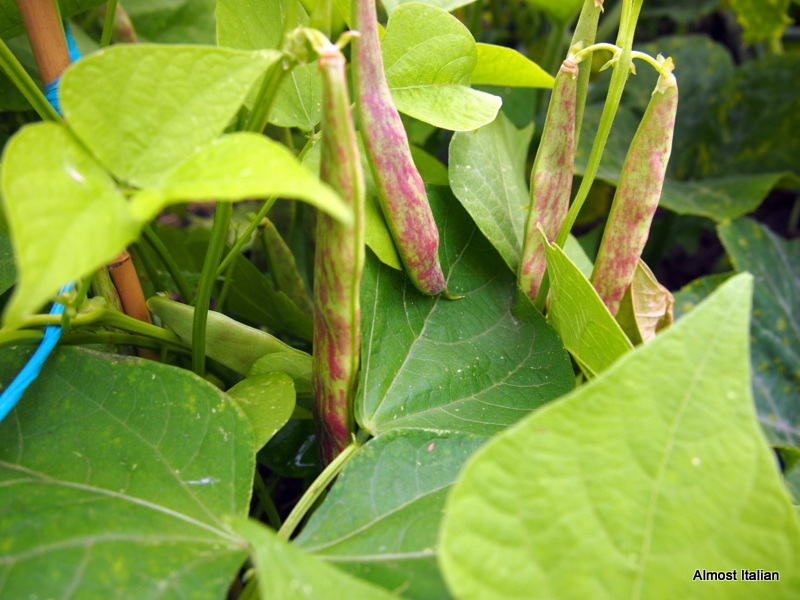 Are you a keen food gardener? 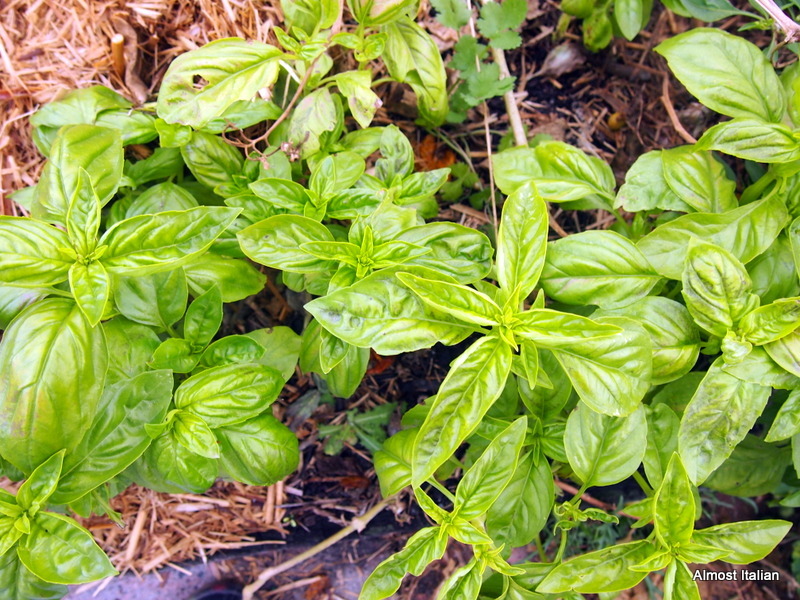 Do you grow herbs, vegetables or fruit? Do you need assistance or advice to get you started? 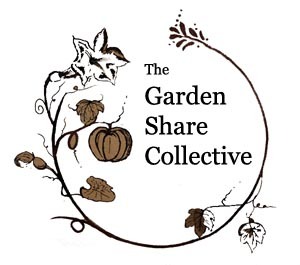 Go and check out the other posts this month at Lizzie’s Garden Share Collective. Over lunch yesterday, I came across a new Italian expression, Risotto All’Onda. At the time, I was serving a classic Marcella Hazan rice soup, or rather a minestra which, to be truthful, was more like a wet risotto. A soup or a wet risotto, I commented, knowing that this distinction is not particularly relevant to those from the Veneto region in Italy. Alberto, a visitor from Lombardy in Italy, then related the story of his prozia, or great-aunt, who uses her brodo (stock) rather liberally when making risotto, earning the comment ‘all’onda!! !’ in a disparaging way from her husband, who had a preference for a drier risotto. 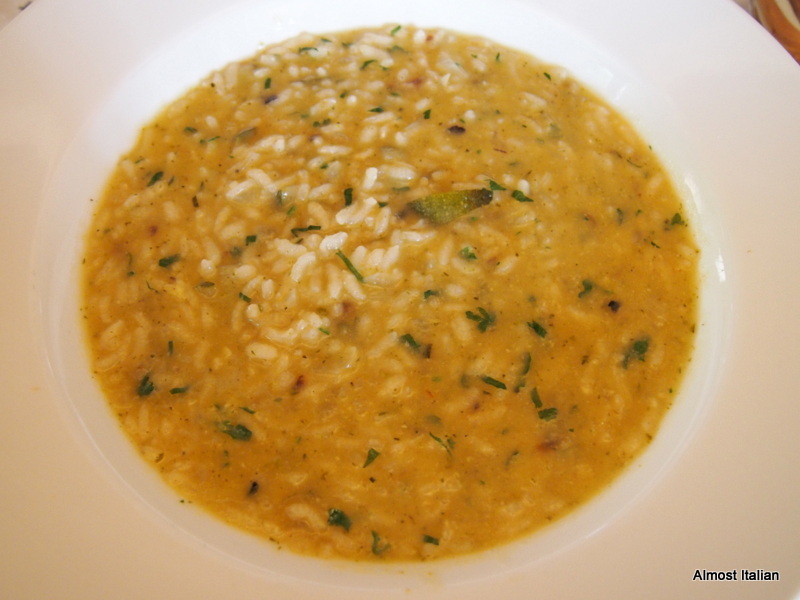 Drier risotto is the preferred style in Lombardy, Piedmont and Emilia-Romagna. 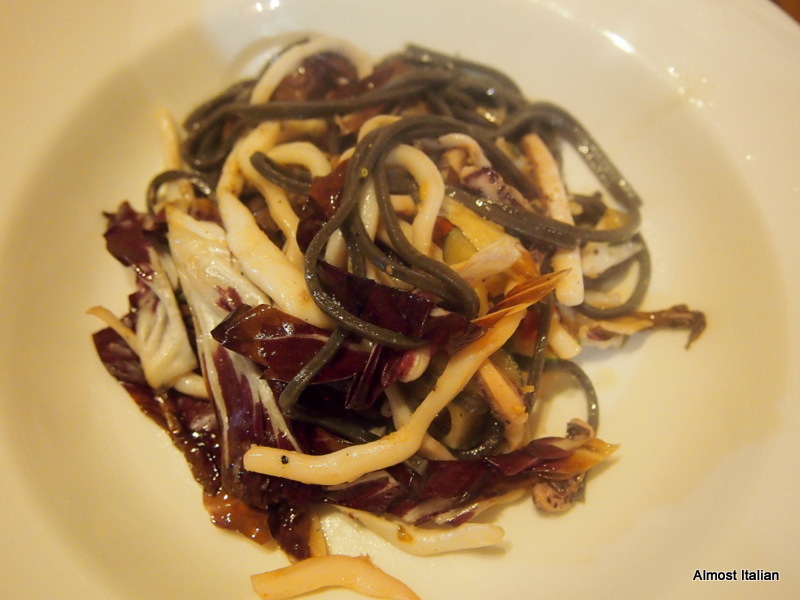 It has a stickier texture and can be plated rather than served in a bowl. Alberto’s family continues to describe a wet risotto in this way, to recall their late prozio’s reaction to wet risotto, risotto’all’onda!! As it turns out, risotto all’ onda is a common enough term for Venetian style risotto, ‘all’onda‘ meaning that the finished product should ripple like the ocean current, yet maintain its classically creamy consistency. It should be liquid enough to make it pourable. Carnaroli or Vialone Nano rice are the preferred varieties for a wet style risotto: also using smaller pan when cooking helps to maintain the moisture. The following recipe is an adaptation of Marcella Hazan’s Minestra di Sedano e Riso or rice and celery soup, from the Classic Italian Cookbook, 1980. I have replaced the celery with zucchini, given the continuing summer glut. The method of this soup is rather interesting, with half the zucchini pureed, adding a lovely green cremoso texture to this minestra/soup/risotto. 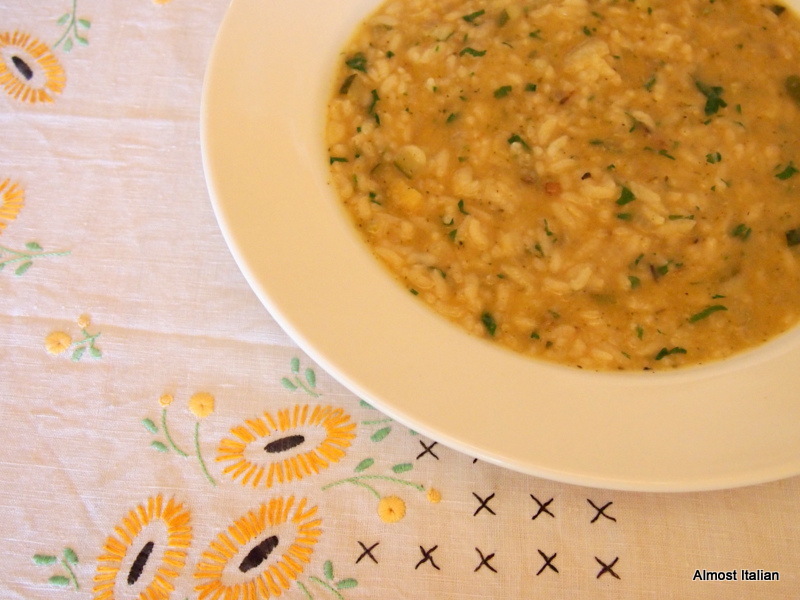 Minestra di Zucchini e Riso- Zucchini and Rice Soup. 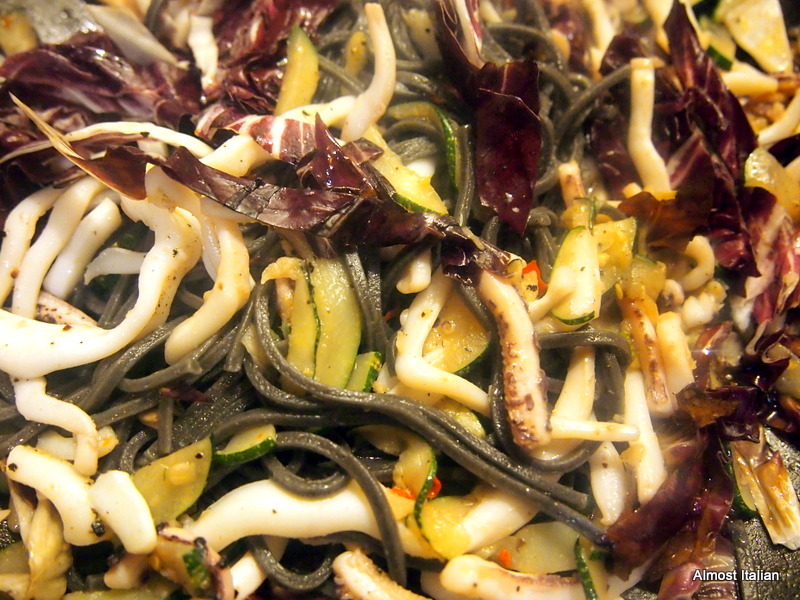 Wash the zucchini, finely dice,. 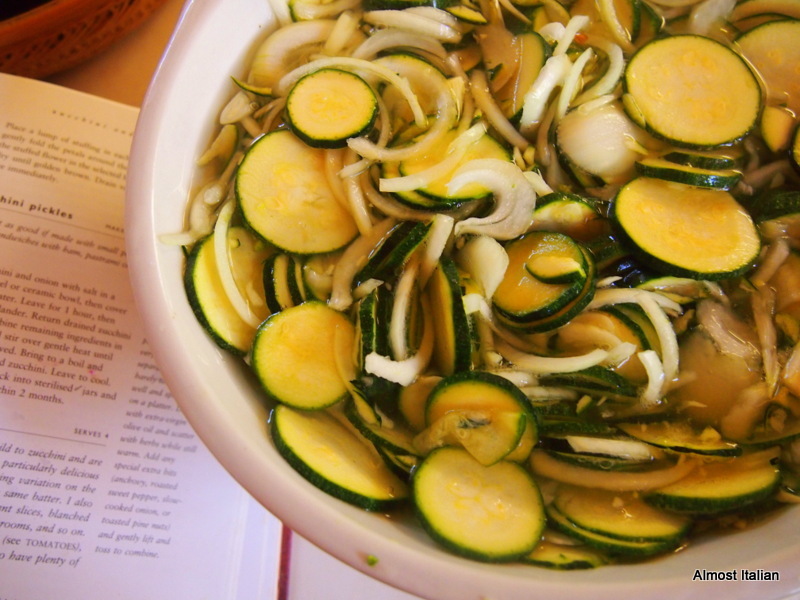 Put the zucchini, olive oil and salt in a heavy base saucepan and add enough water to cover. 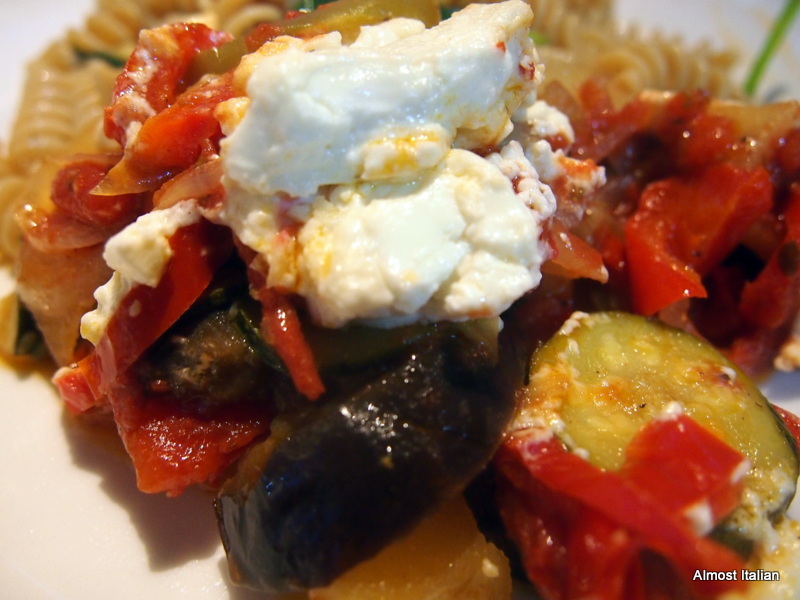 Bring to a steady simmer, cover, and cook until the zucchini is tender. Turn off the heat. Put the chopped onion in a heavy based saucepan with the butter and saute over medium heat until pale gold but not browned. Add half the zucchini to the saucepan with the onion, using a slotted spoon. Saute for two or three minutes, stirring, the add the rice and stir it until well coated. Add all the broth. Puree the rest of the zucchini, including all its cooking liquid, with a stick blender. Add this puree to the saucepan containing the rice. 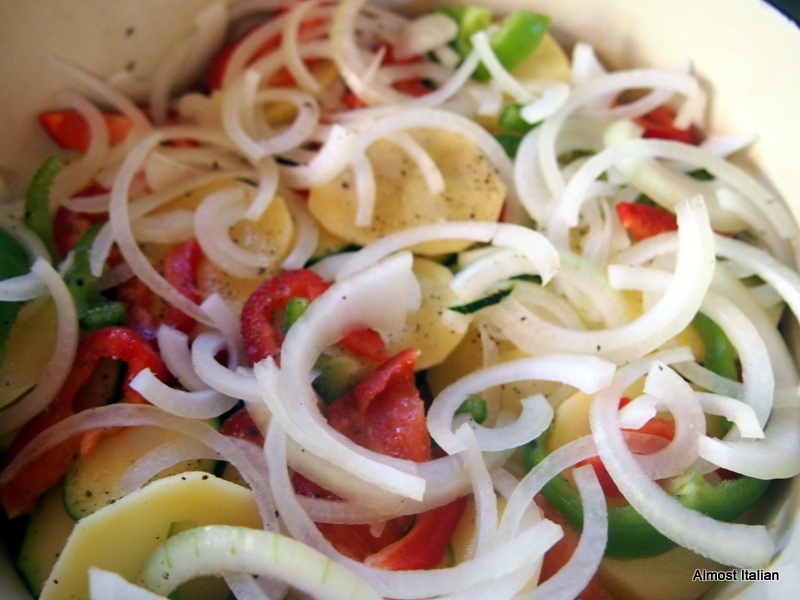 Bring to a steady simmer, cover, and cook until the rice is tender but firm to the bite, around 15- 20 minutes. 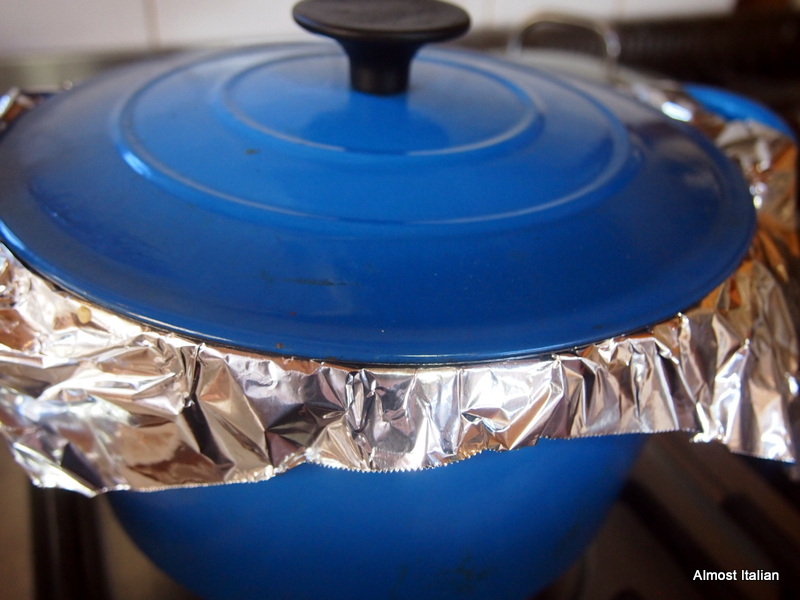 Watch and check that it doesn’t catch as some rice absorbs stock too quickly- you may need to add a little more to make it ‘all’onda’. 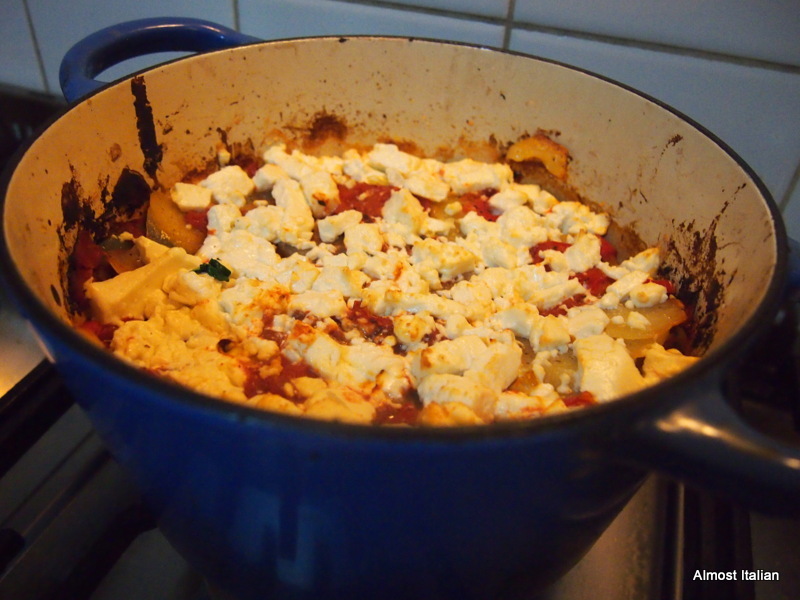 Stir in the grated cheese, turn off the heat, add the parsley and mix. Serve at once! 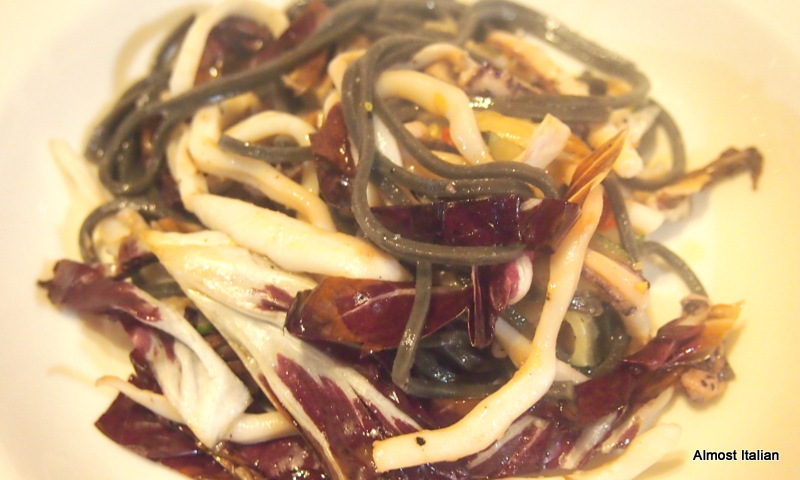 This dish should be eaten immediately before it turns too soft. Make it only just before you are ready to eat! I’m with Great Aunt Carla when it comes to risotto- I love it ‘all’onda’, nice and wet, rippling with little currents from the sea of broth. 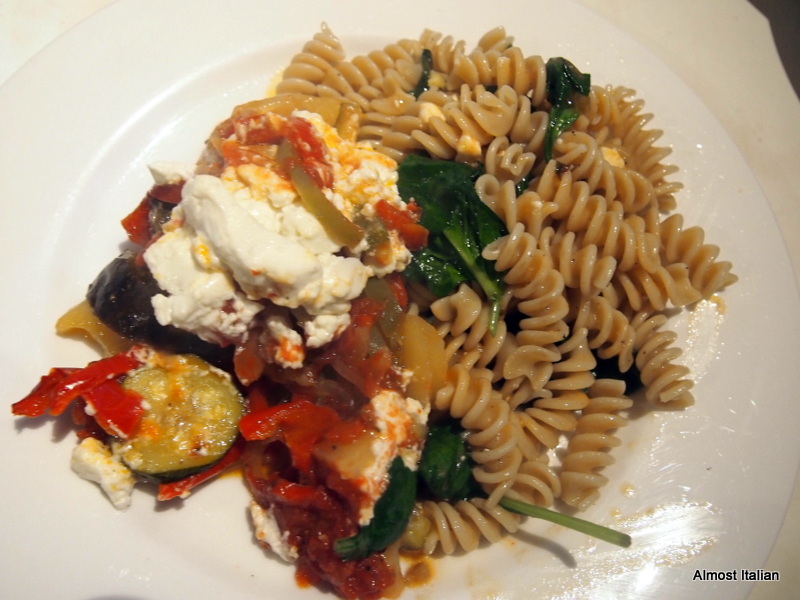 Posted on February 25, 2015 Author FrancescaCategories RecipesTags all'onda, Carnaroli, Italian cuisine, Italian culture, Italy, Lombardy, Marcella Hazan, minestra, parmigiano, Pavia, Piedmonte, rice, risotto, Soup, Vegetarian, Veneto, Vialone Nano., zucchini14 Comments on Risotto all’Onda for Carla. Melbourne is experiencing a very cool summer so far. Not that I mind. Usually in February, I sit in the kitchen staring at the computer, monitoring the temperature, the wind and the fire ratings on the CFA site. This year we are blessed with unseasonable cool weather which is perfect for preserving fruits and garden produce AND I don’t feel so anxious. 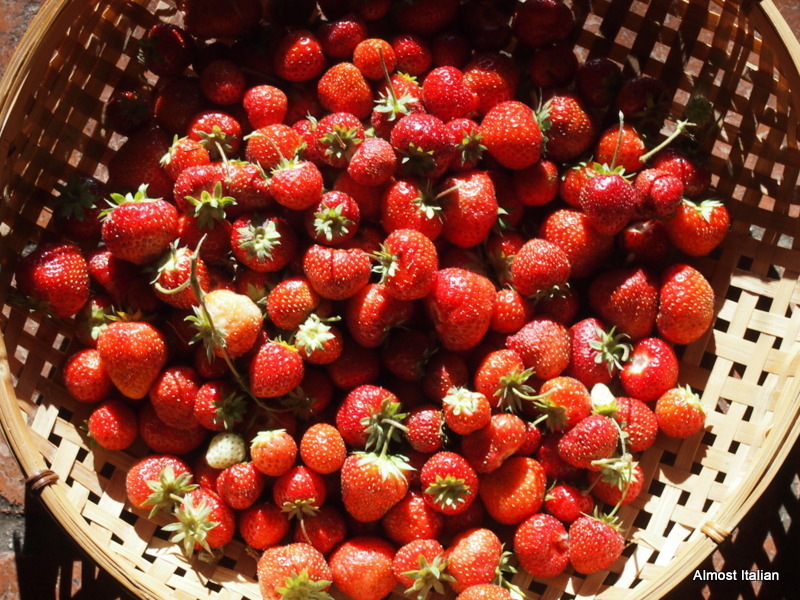 In my kitchen are too many strawberries: the cool weather, along with proper netting, means a new flush every few days. We have made strawberry jam and coulis, frozen strawberries and strawberry brandy, tucked away for the cooler months. And of course there too many tomatoes. This season, the large tasty varieties are a little slow, so these mini tomatoes fill the gap. 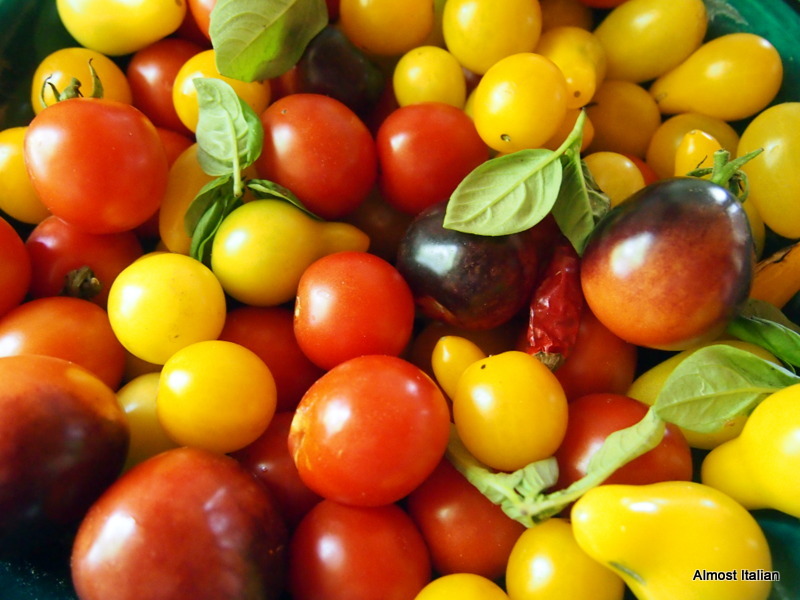 I am picking a few kilo of mixed heirloom tomatoes each day- they go on pizza, bruschetta, in soups and sauces or straight into the freezer. 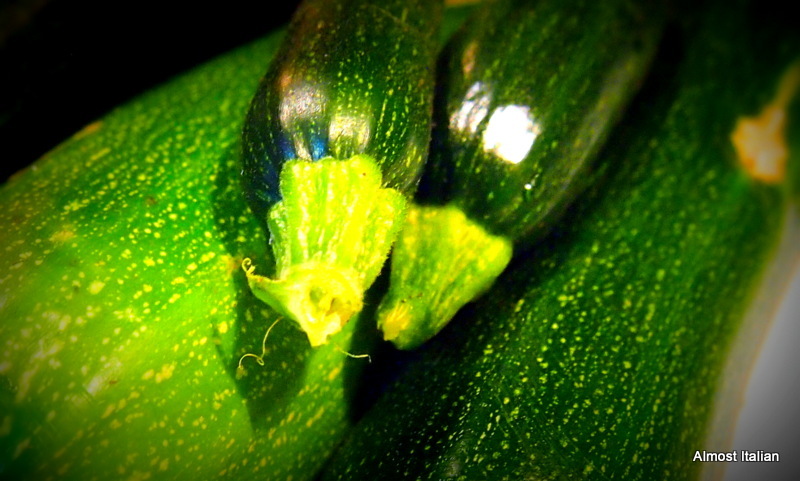 The zucchini continue to provide amusement when their large zeppelin shapes hide under leaves. The big fellas go to the chooks. 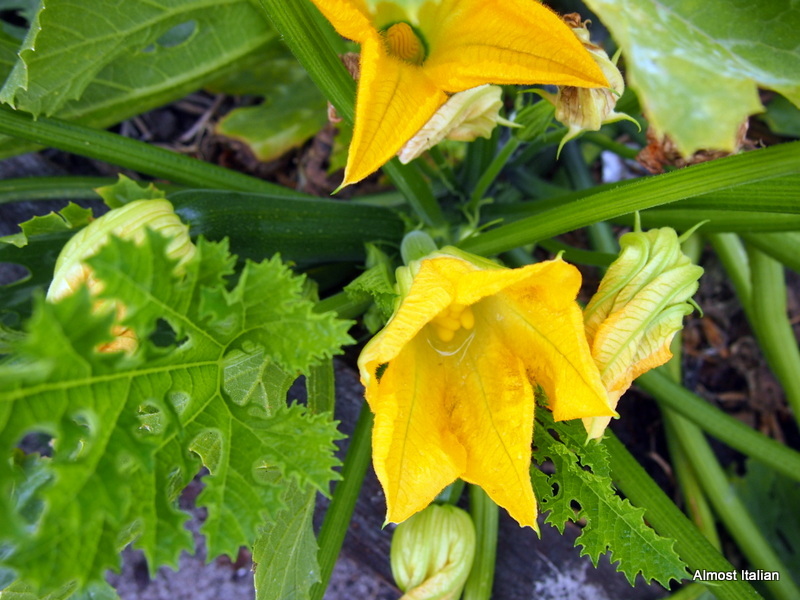 The polite ones make zucchini soup, Greek zucchini fritters, grilled zucchini topping for pizza, zucchini ripieni con ricotta, zucchini pakhoras, zucchini pasta, and all manner of things, along with their fiori, flowers. 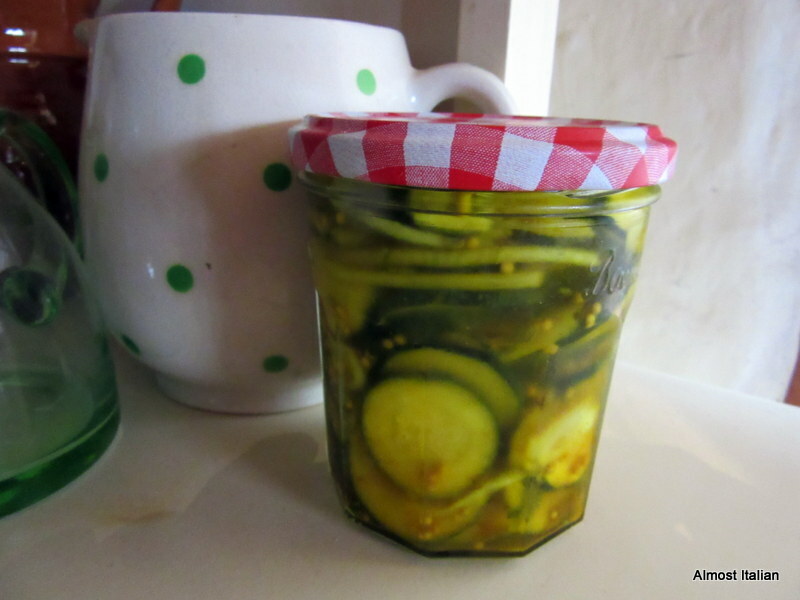 I also make a swag of Stephanie Alexander’s zucchini pickles to give away. The pickle is lovely with a ploughman’s lunch. Preparing the pickle in brine. Zucchini pickle alla Stephanie Alexander. In My kitchen are Lombardi. This month, my adopted nephew, Alberto from Pavia, hangs around in my kitchen after working in the kitchen garden. Alberto cultivates Arborio rice near Pavia, in Italia but has become interested in Australia over the last two years. It’s good to have him back. Renato, in the Babbo Natale hat, is from Milano. Renato, an IT specialist, became a top fencer in his many months here. At last our cows are well contained. My kitchen garden provides much of the food that is prepared in my kitchen and I would like to thank them both for assisting us with their labour and for their graceful and courteous company. 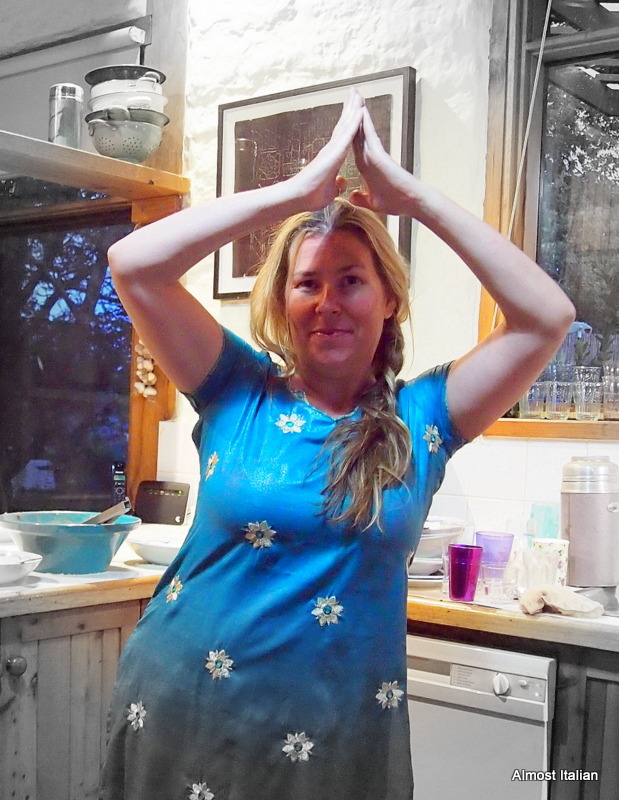 Along with the kitchen thankyous comes a big one to our generous host, Celia, from Fig Jam and Lime Cordial whose infectious energy is inspirational.